I'm constantly packing up my bags and traveling out of town on weekends. Between going to my boyfriend's house (who lives 1.5 hours away,) visiting my college friends and making special occasion trips, I'm all over the place. And with me always comes my cosmetics bag. 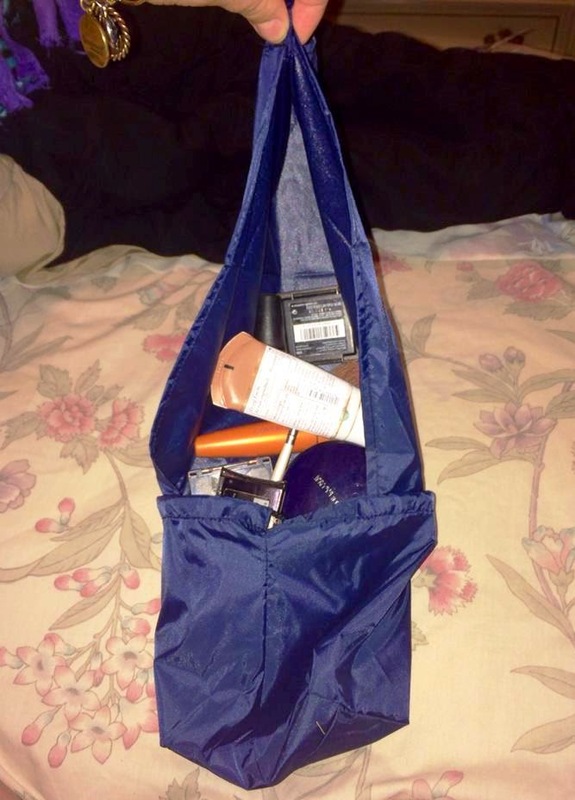 Unfortunately, the bag is like a bottomless pit and I'm always having to dig and dump my way through a makeup application... which usually leads to broken and lost products, as well as a huge mess! Now, you know that I LOVE finding solutions to my every day problems so TA-DA! I present to you the Display Bag! 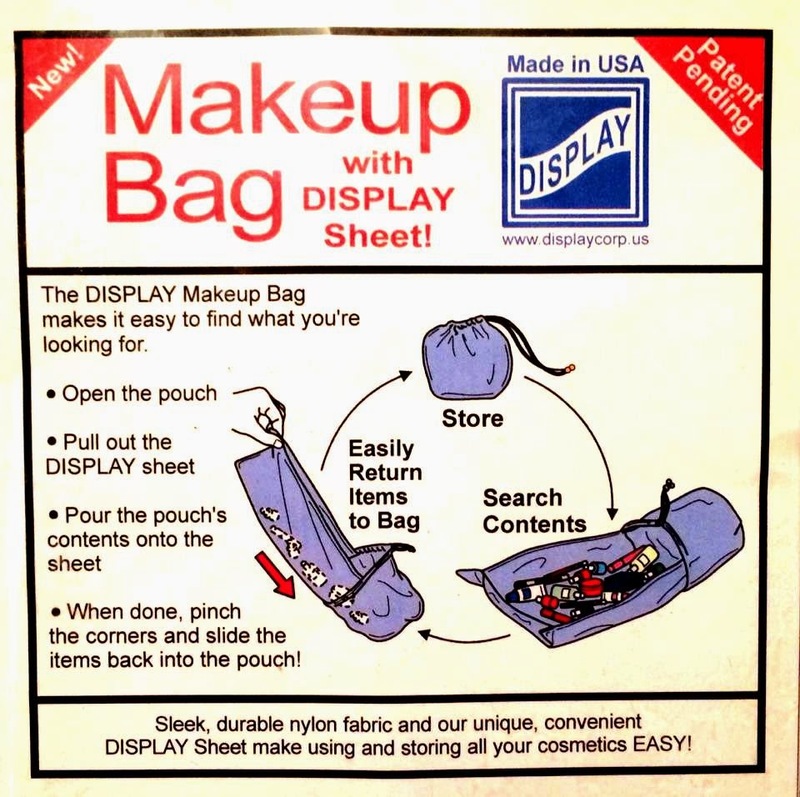 This practical and convenient makeup bag allows you to open the draw string top and lay the contents out on display. Then when you're done, just pinch the corners and slide your makeup back in the pouch! 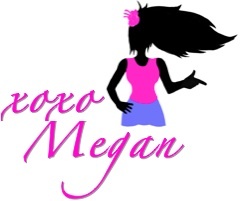 The nylon fabric is durable and is pretty resistant to makeup stains and marks too. You could also use this bag for other things like a first aid kit or craft supplies. I think this is a great idea and I'd love to see more colors, patterns and sizes in this bag. 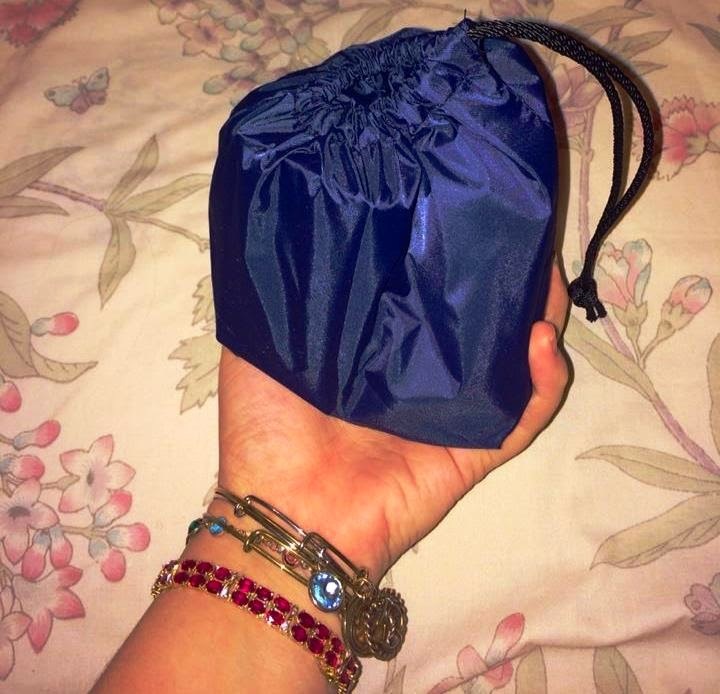 While this small version the perfect size for an overnight trip, I'd love a larger pouch to really hold ALL of my cosmetics! But I think this navy, palm-sized Display Bag is just the beginning of a great line of products! 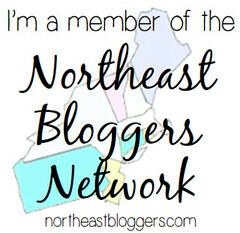 So if you want to buy your own (or purchase a Display Bag as a Christmas gift) head over to http://www.displaycorp.us/category-s/1821.htm! 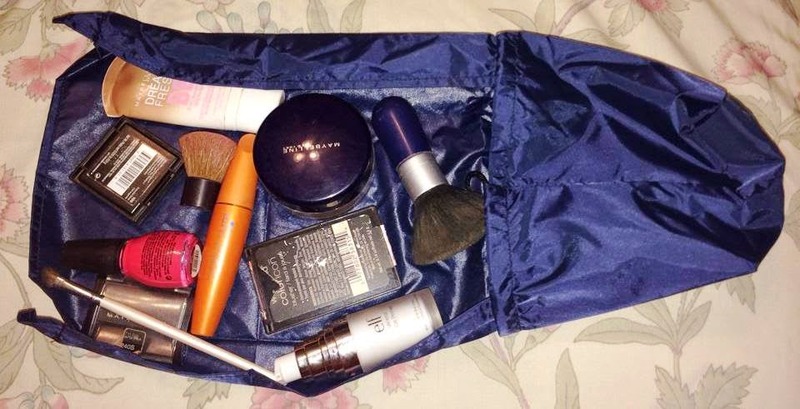 Do you have a go-to cosmetic bag for travel? !